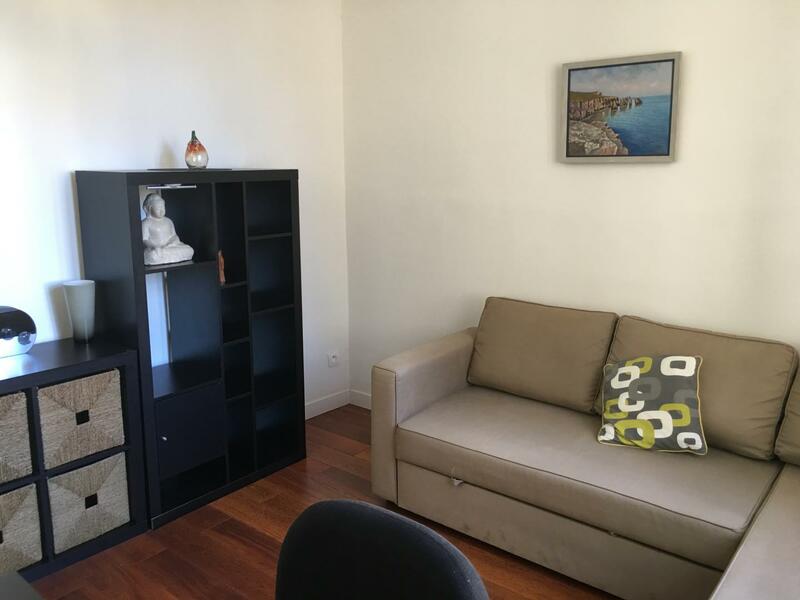 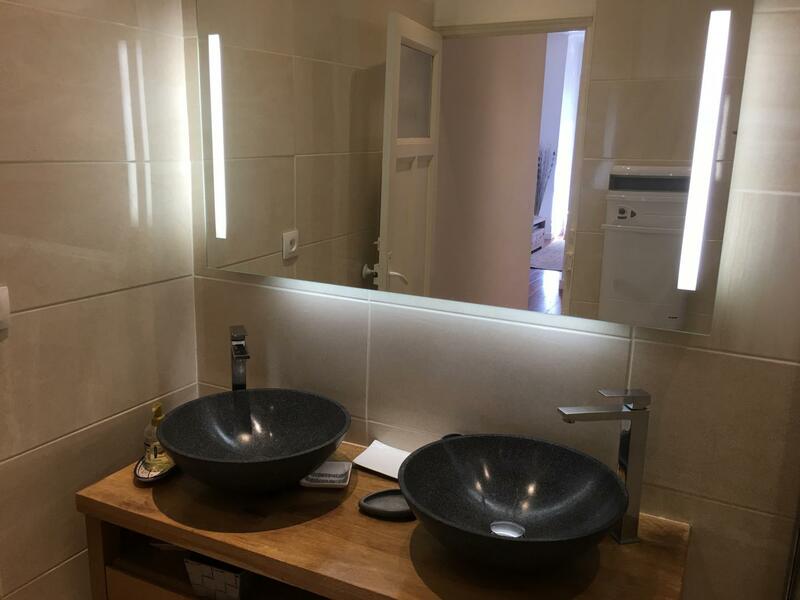 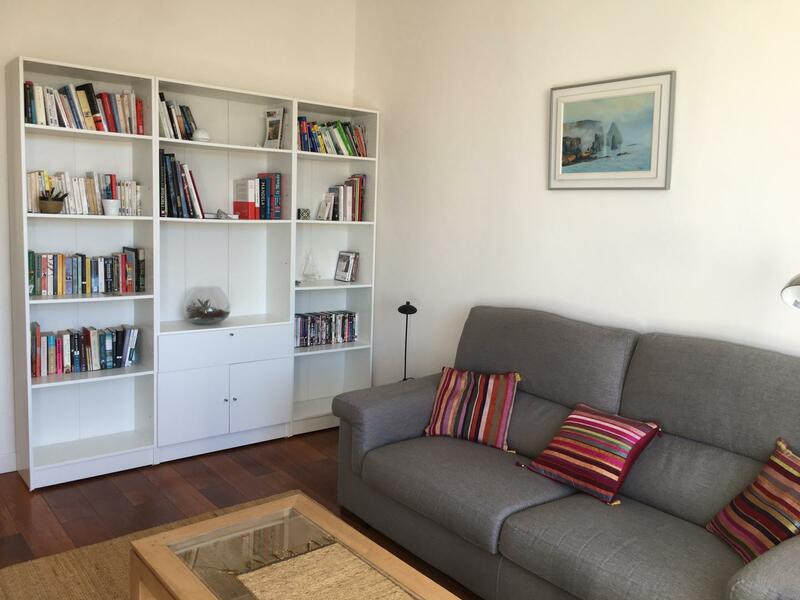 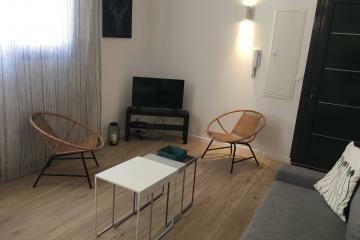 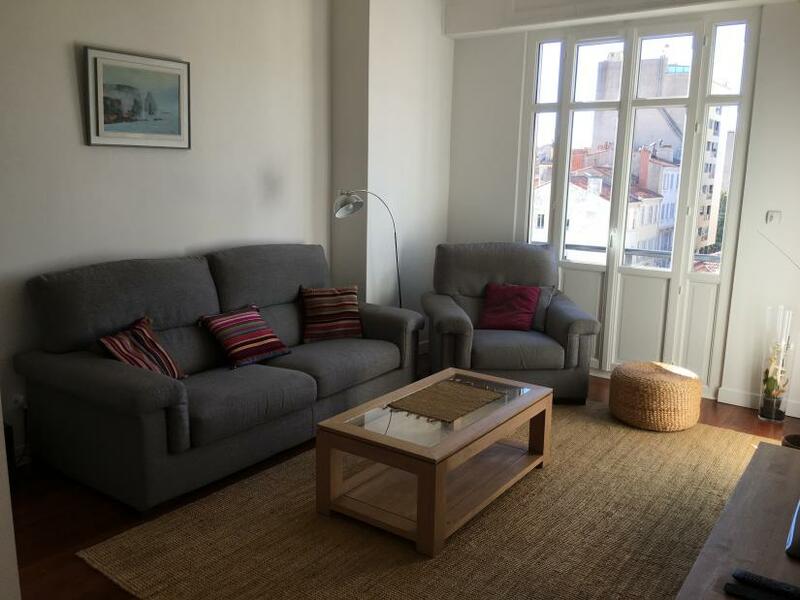 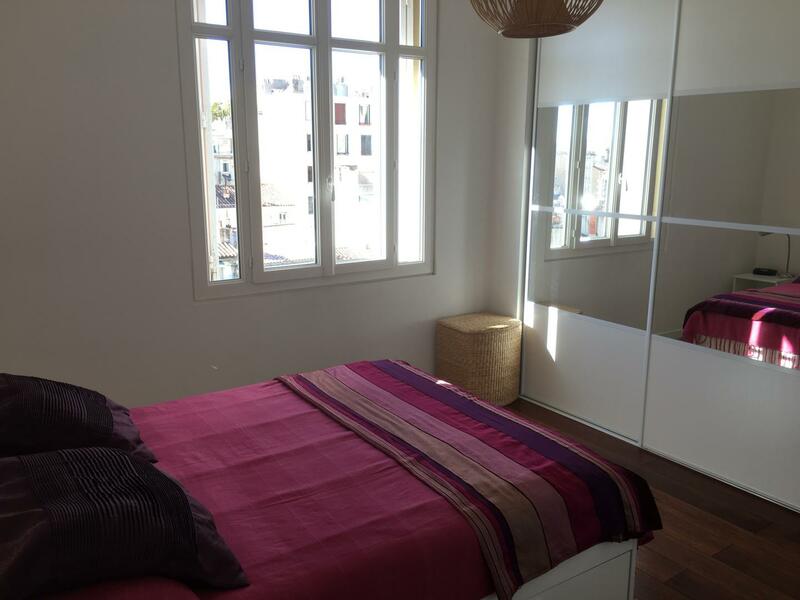 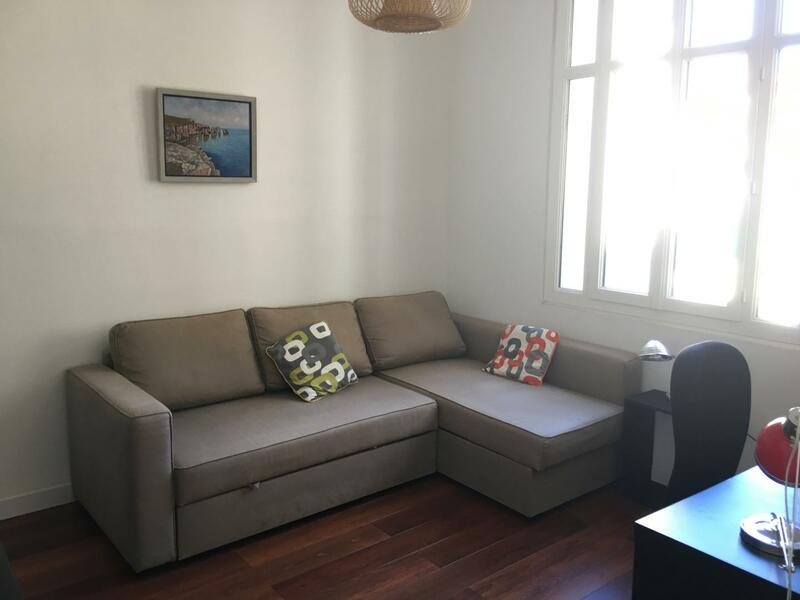 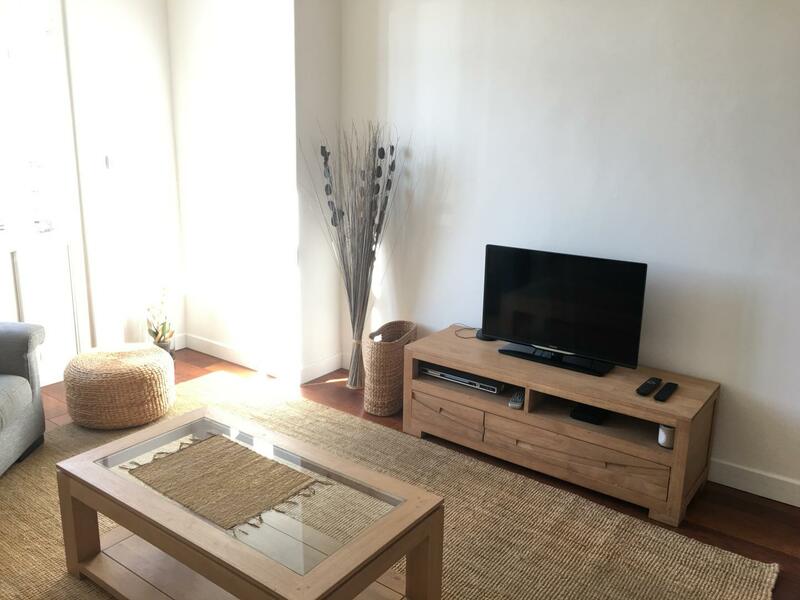 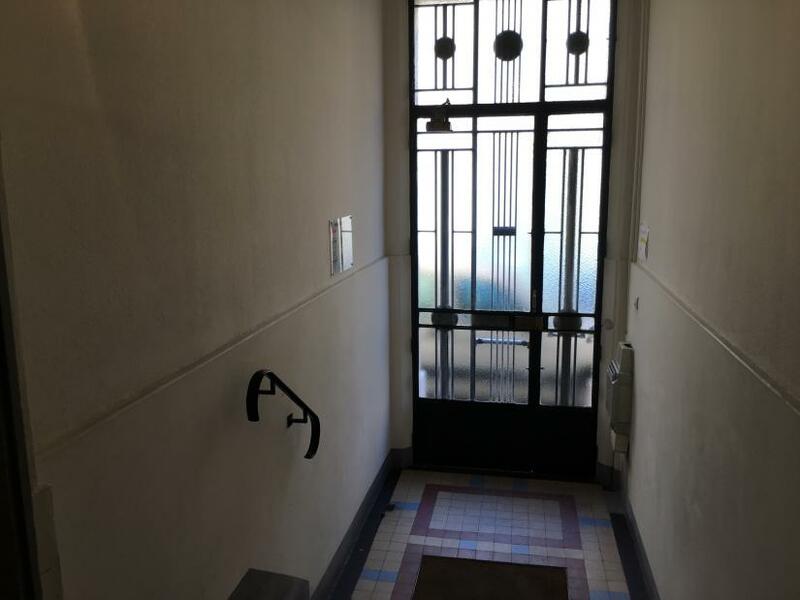 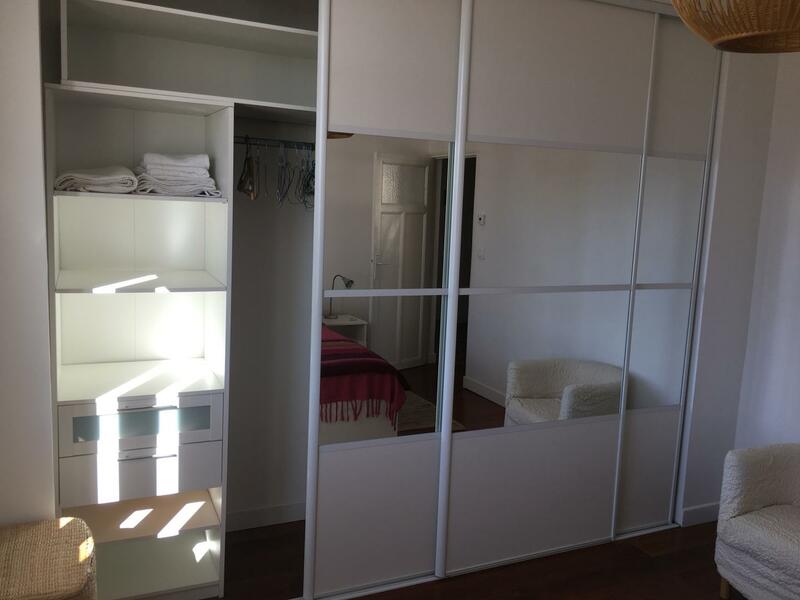 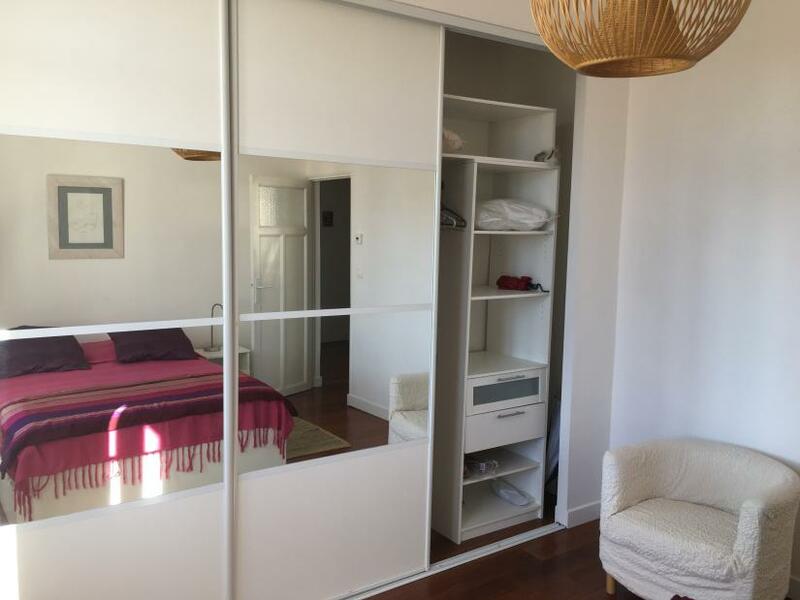 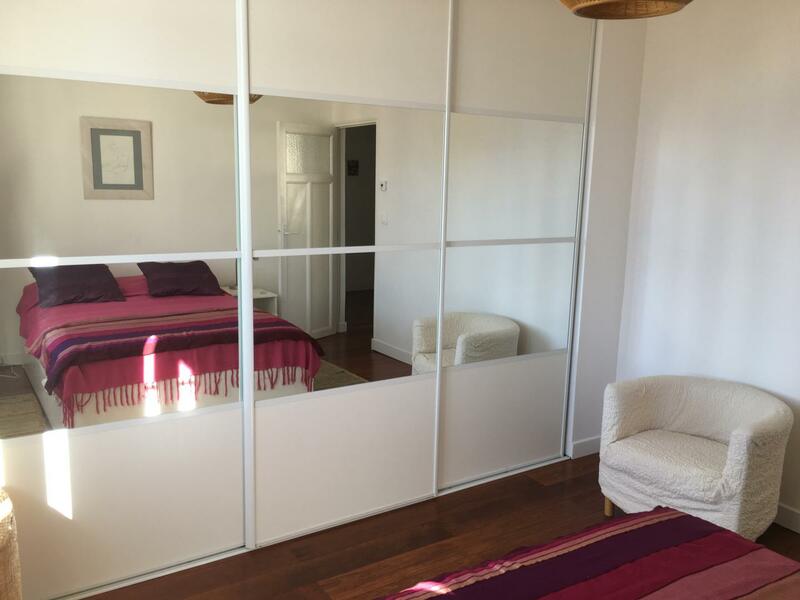 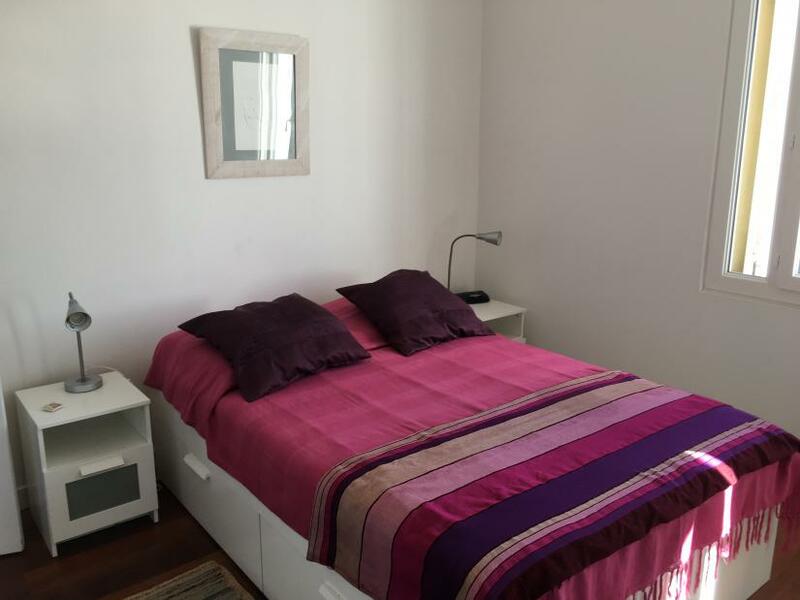 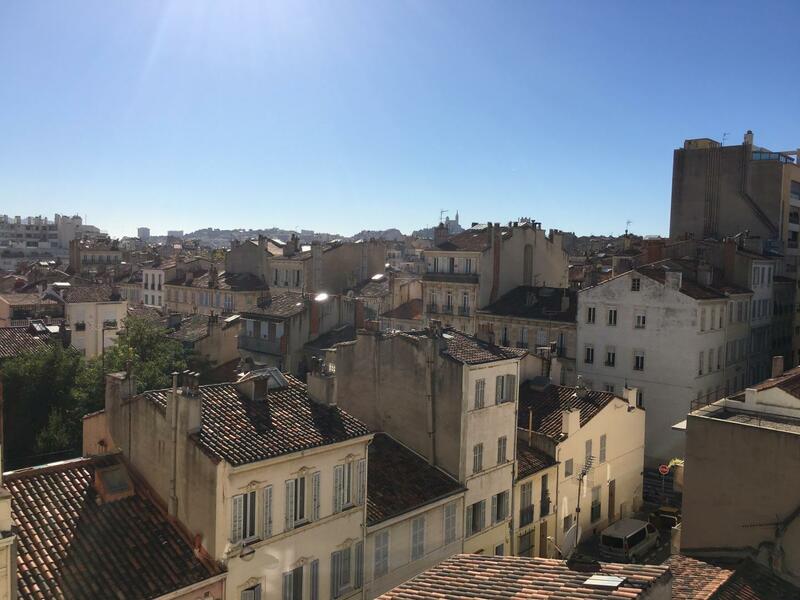 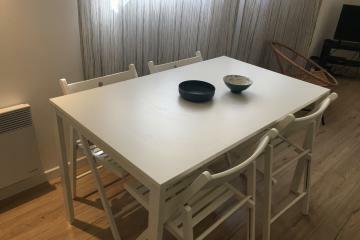 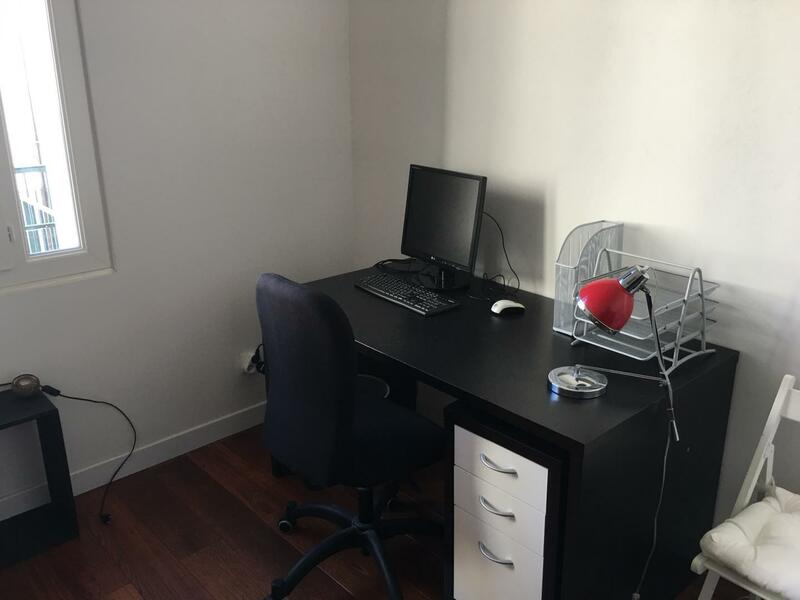 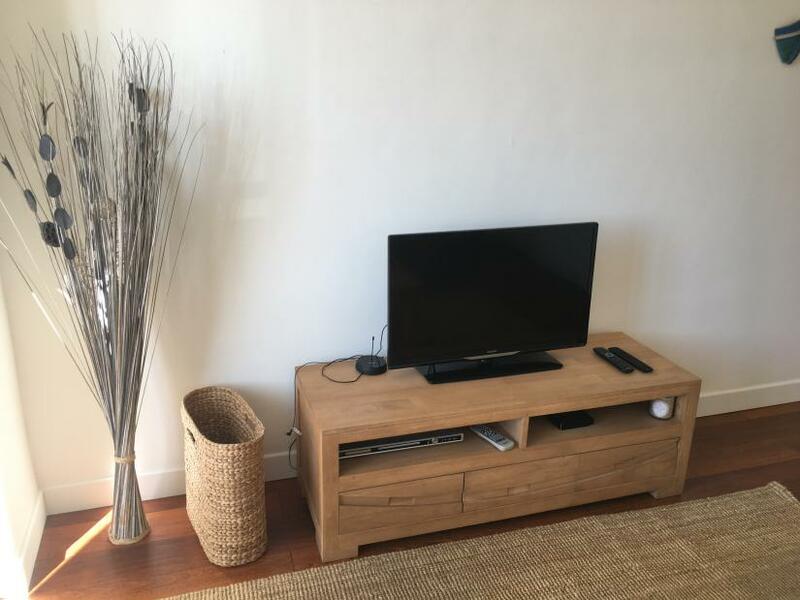 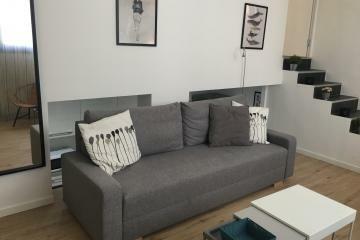 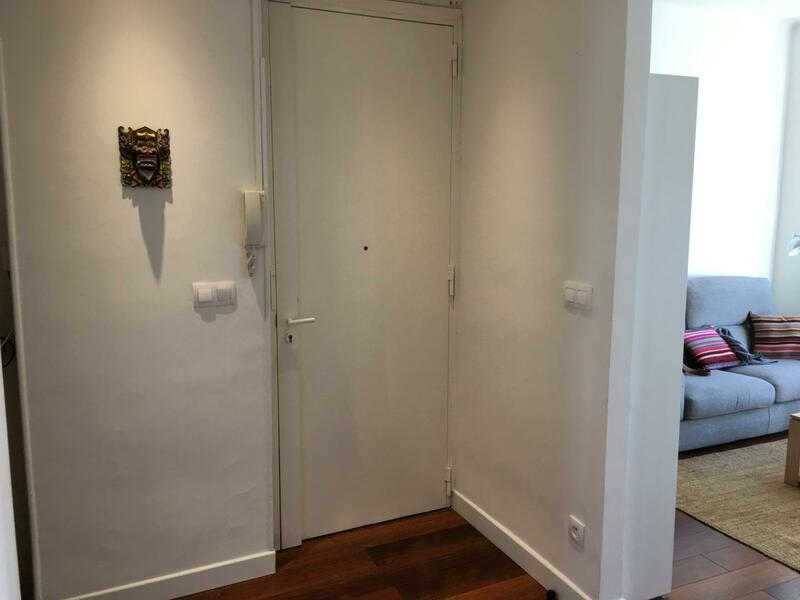 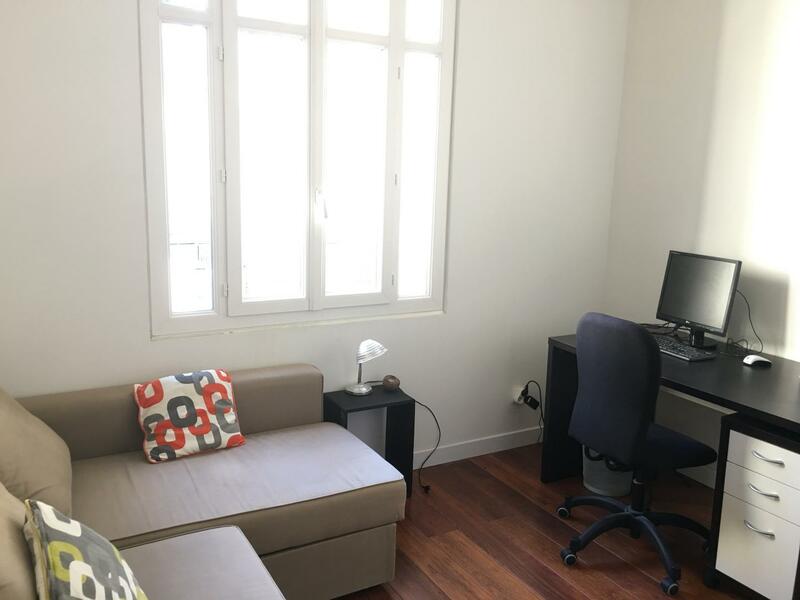 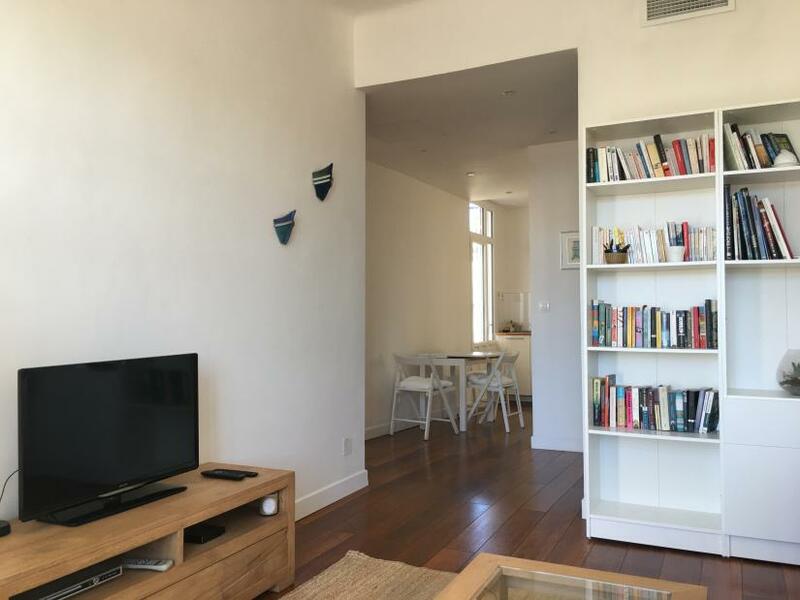 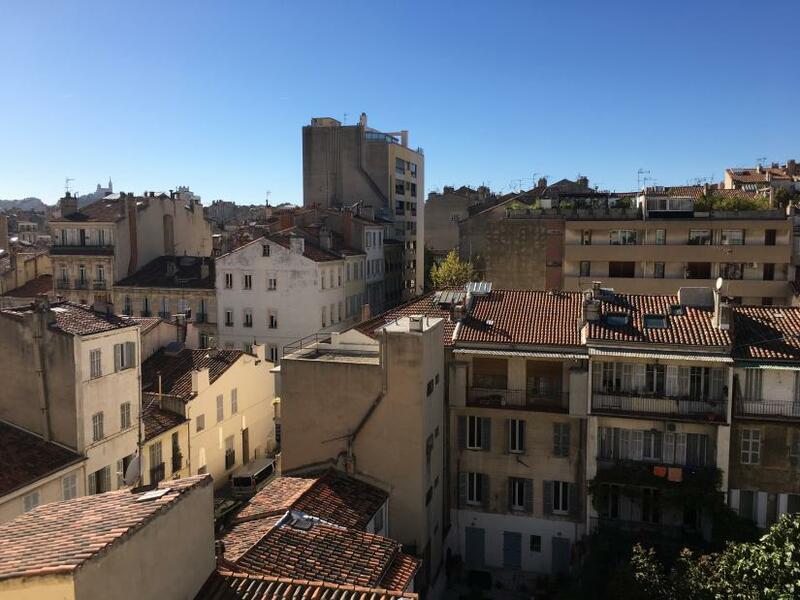 Locamarseille propose this beautiful one bedroom located in the 5th district of Marseille in the ares of Le Camas. 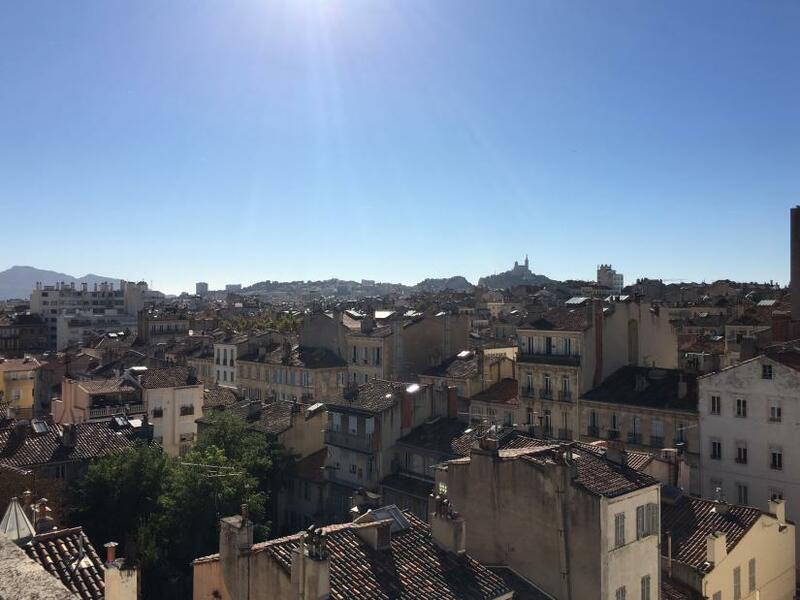 It is close to the line 1 of the tramway, line 1 of the metro and buses 52 and 509. 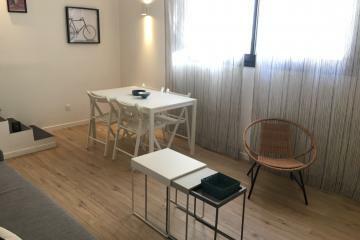 This area also has many shops. 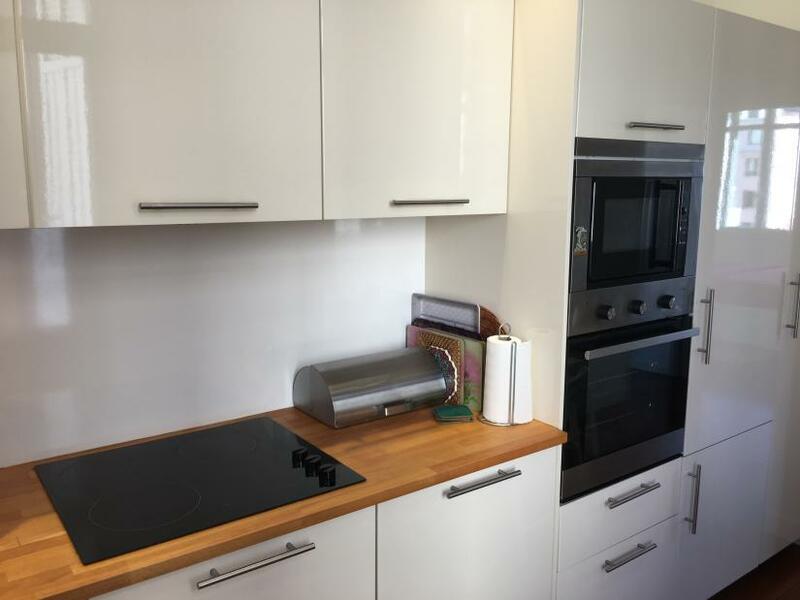 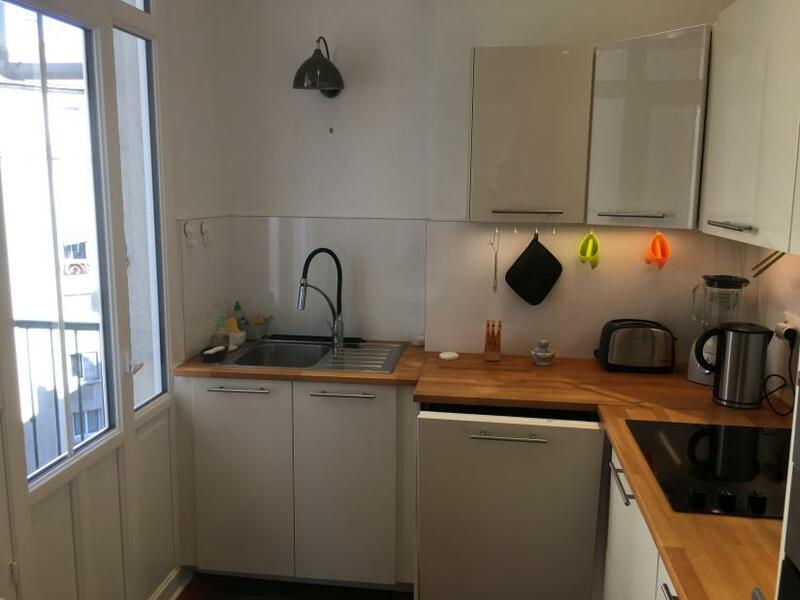 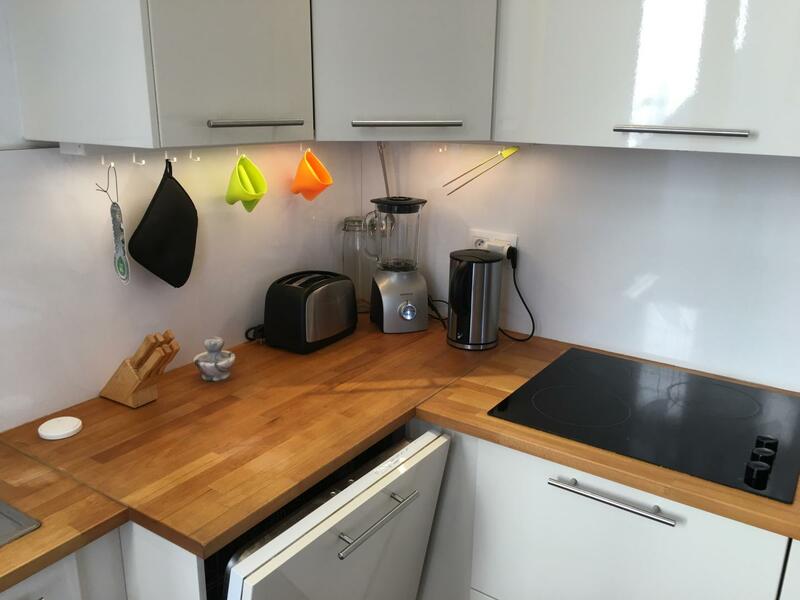 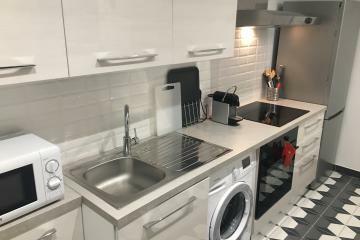 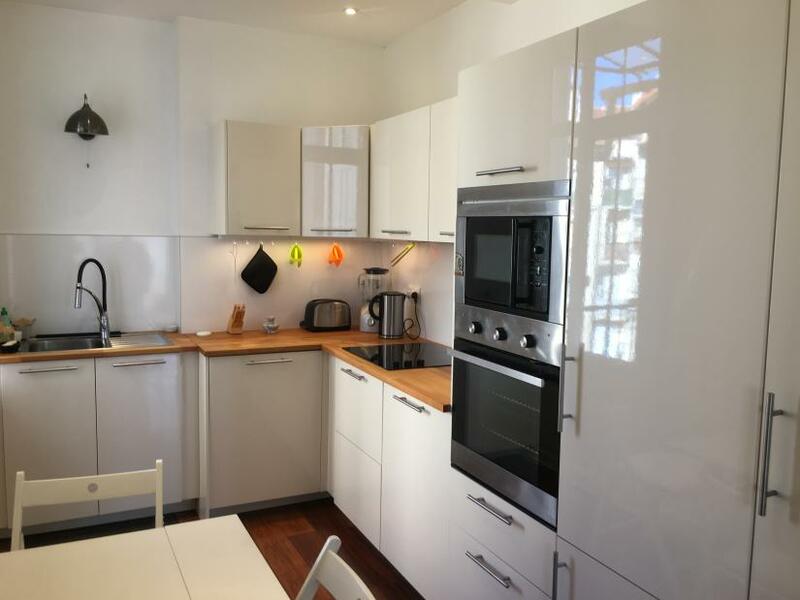 The apartment consists of a nice and bright living room thanks to a large window, a fully equipped kitchen (microwave, oven, ceramic hob, dishwasher). 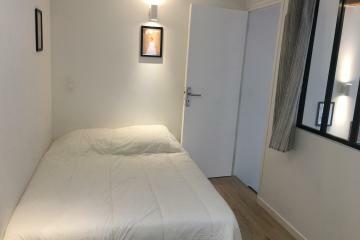 The apartment also has a cosy bedroom with a very large closet and an office with a sofa that can be used as an extra bed. 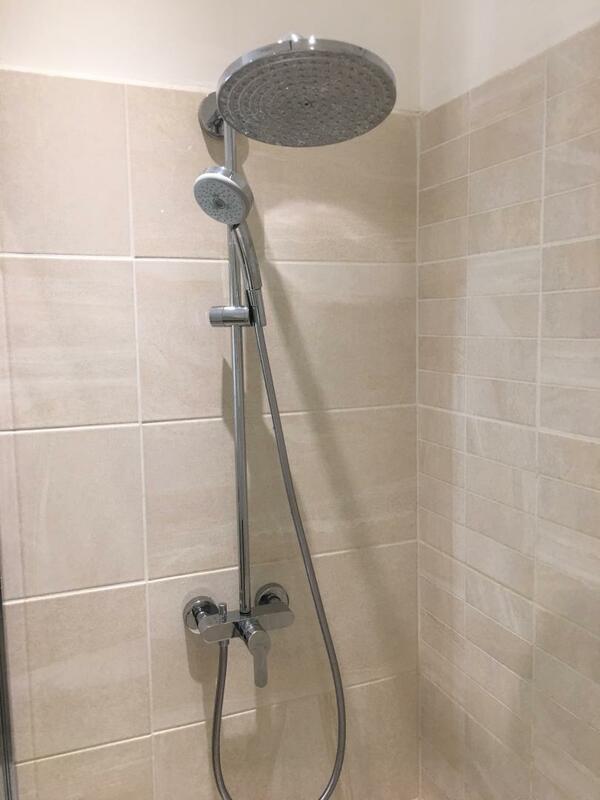 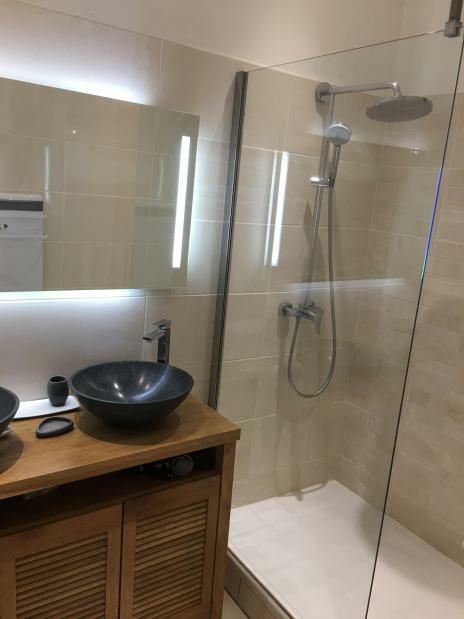 The bathroom is composed of a furniture with two washbasins and an Italian shower. 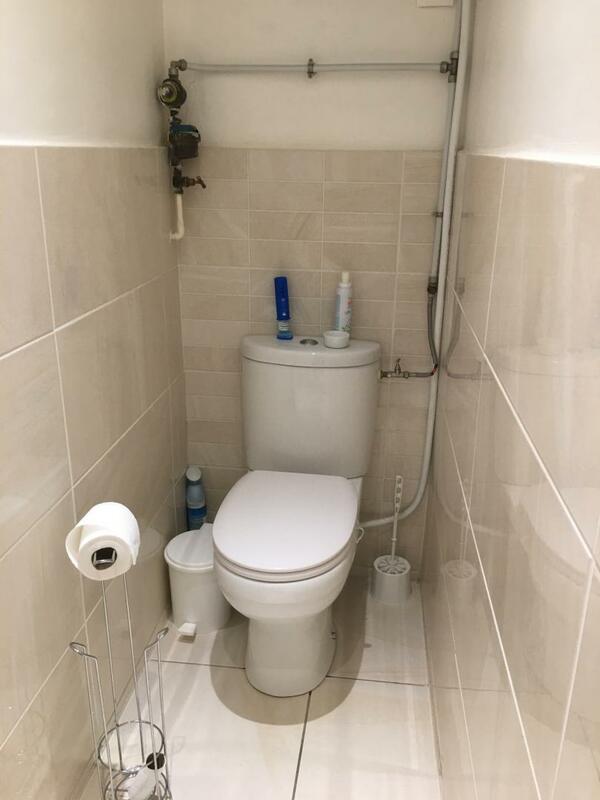 The toilet is separated from the bathroom. 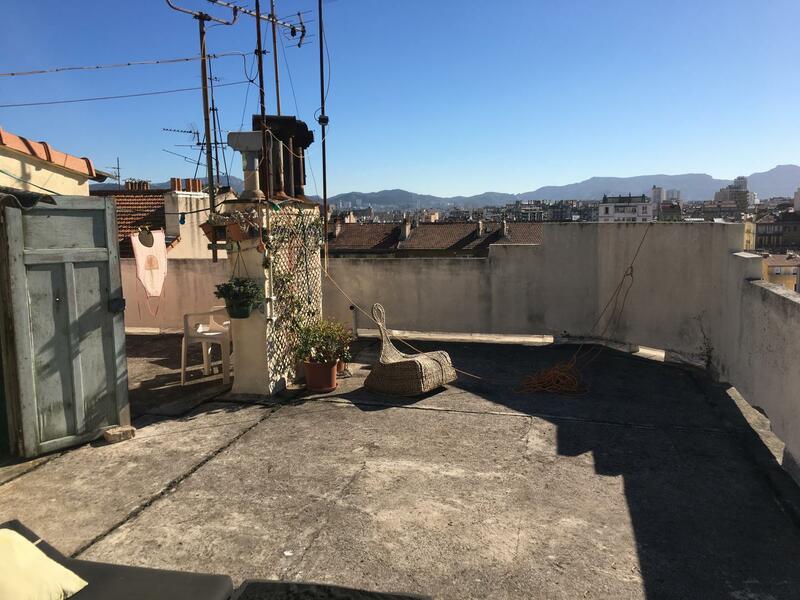 One of the advantages of this apartment is the possibility to access on the rooftop terrace of the building with a nice view of the city. 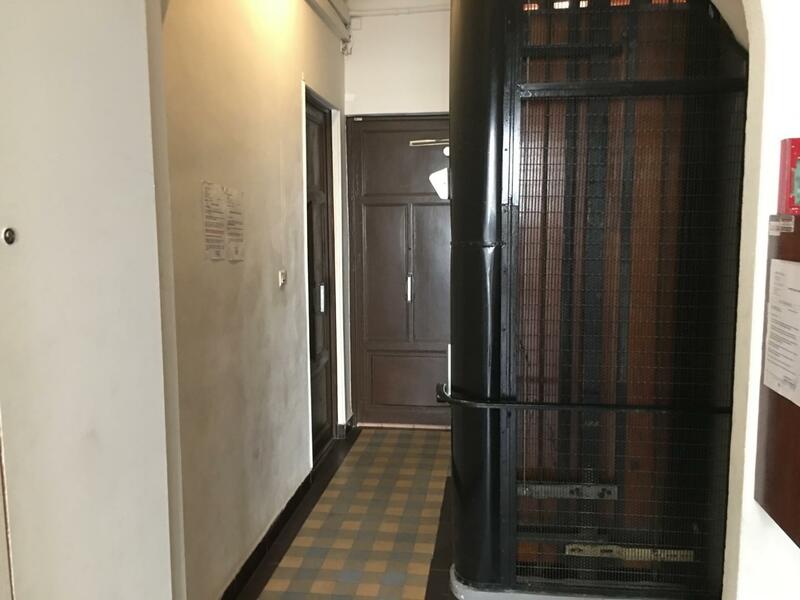 5 rd floor, with Lift, 1 bedroom Appartement, furnished, Approx: 60m² / 645 Sq.Ft.